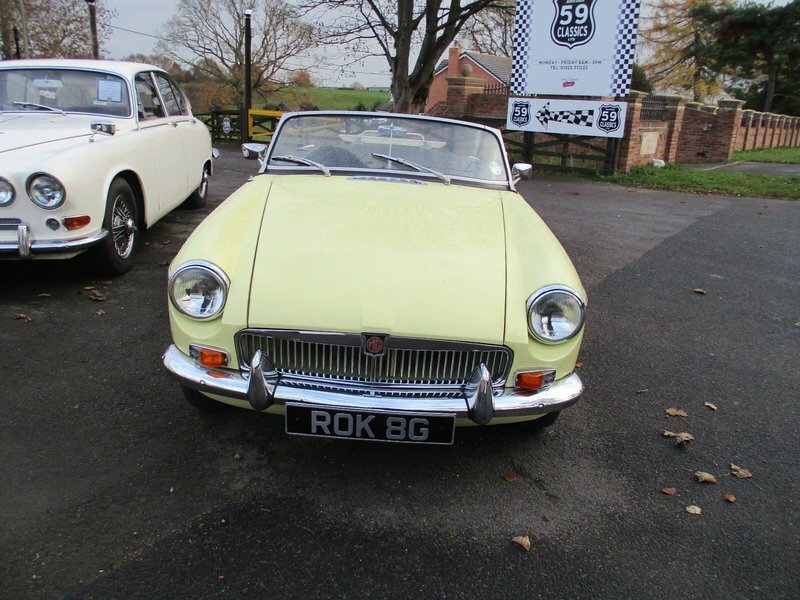 A mark 2 version of the ever-popular MG B Roadster, in a beautiful Primrose Yellow colour with striking Black interior and Chrome affectations. The car comes with a good history folder and only 59,000 miles on the clock. Currently MOT & TAX exempt, but comes with an MOT until 25.10.2019.